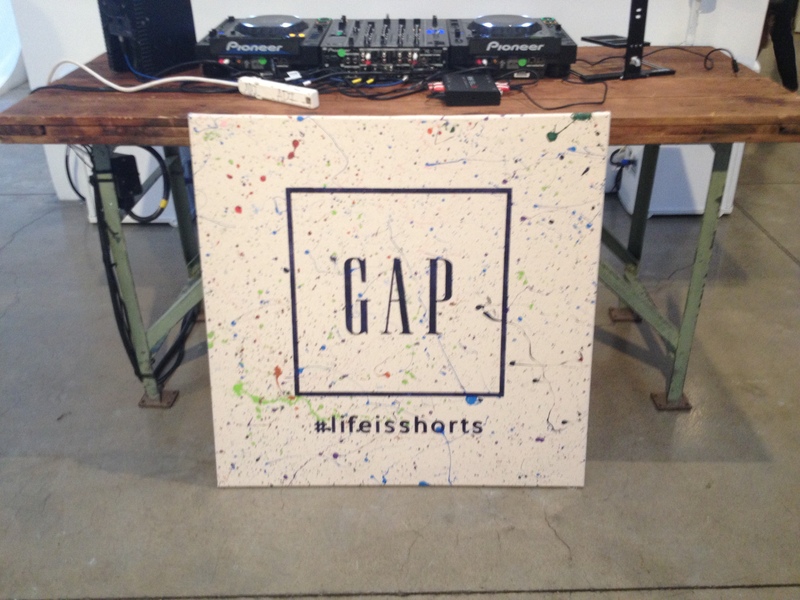 Last week saw me attend GAP’s summer kick-off event #LifeIsShorts. 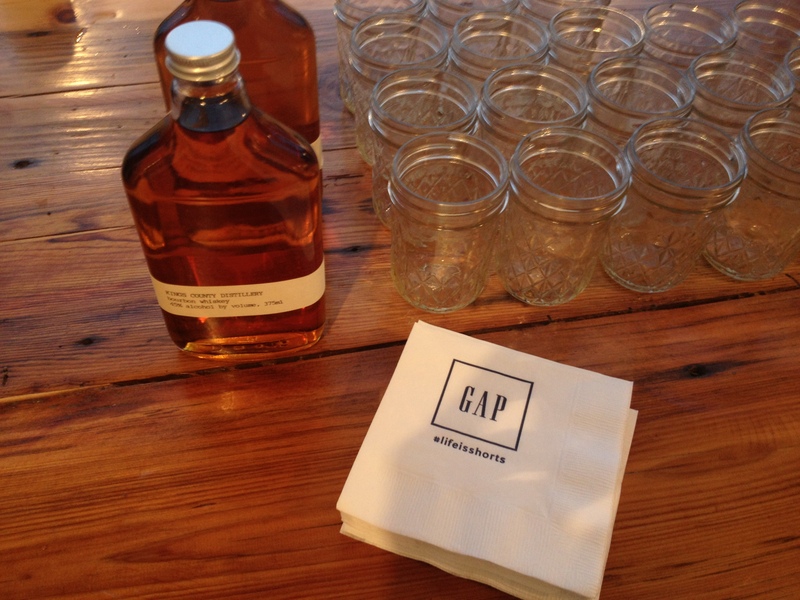 The event attracted bloggers, journalists and editors who gathered at The Milk Studios PH to enjoy a delightful afternoon full of color, cocktails, beer and – of course – BBQ! 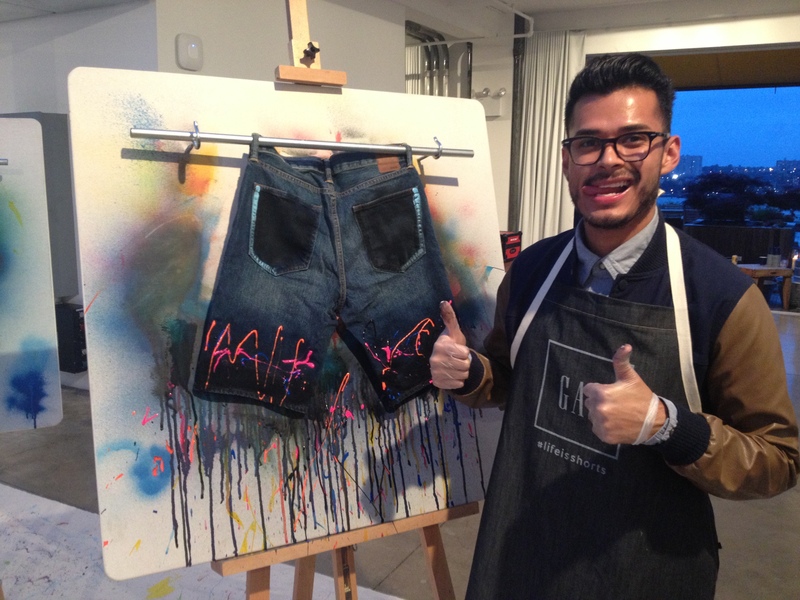 The spacious penthouse – transformed for the occasion into a creative studio – allowed the guests to customize their favorite GAP 1969 shorts – I felt very Andy Warhol for a moment, spraying and splashing paint all over my shorts. Jenni Radosevich, fashion blogger of I Spy DIY, held the workshop. 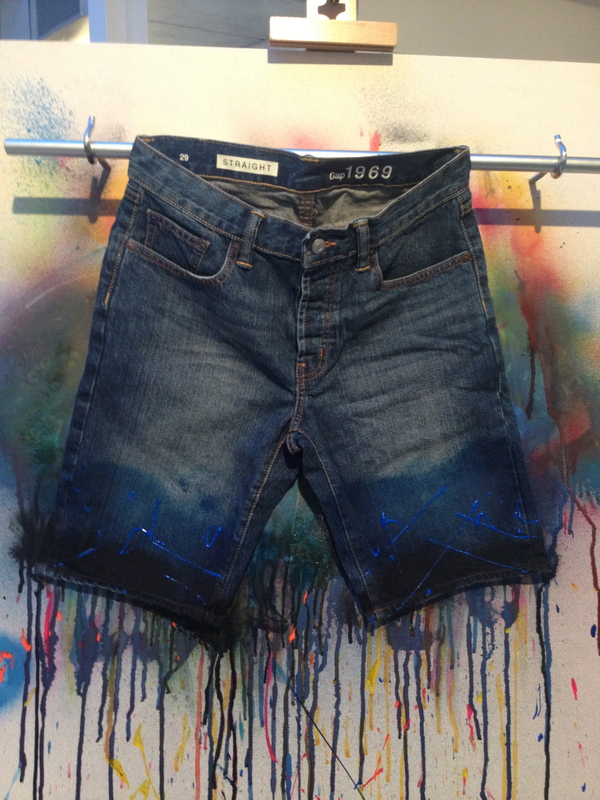 She shared with us her skills of ombré dyeing and splatter painting. 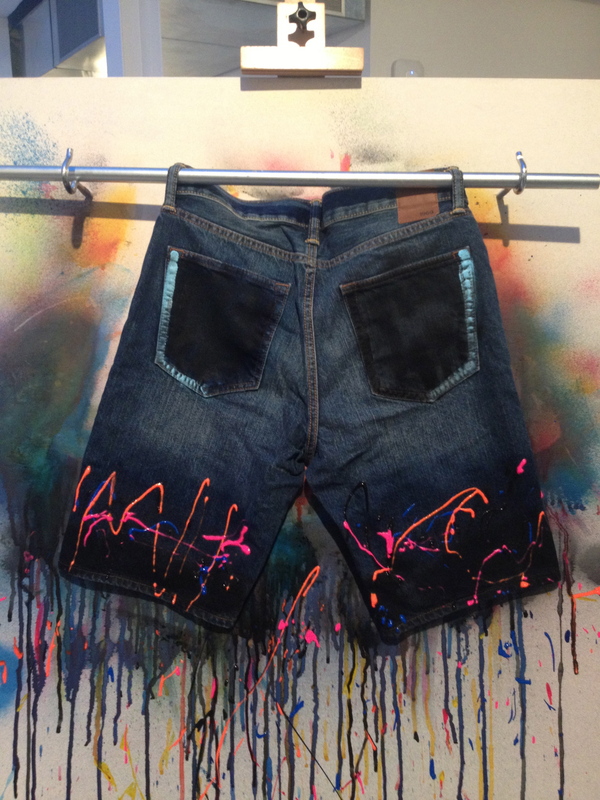 I began by applying blue in two shades – navy and turquoise – but couldn’t resist the neon paint in various colors so I decided to add some crazy patterns by squirting neon blue, orange and pink on the edge of my bottoms. Overall I can humbly say that my shorts turned out to be fantastic! After the “hard work” was over it was finally time to enjoy the Moonshine Lemonade cocktails provided by Kings County Distillery and pig out on the Fatty Cue BBQ while DJ Brendan Fallis played some sick music. Altogether it was a wonderful kiki! 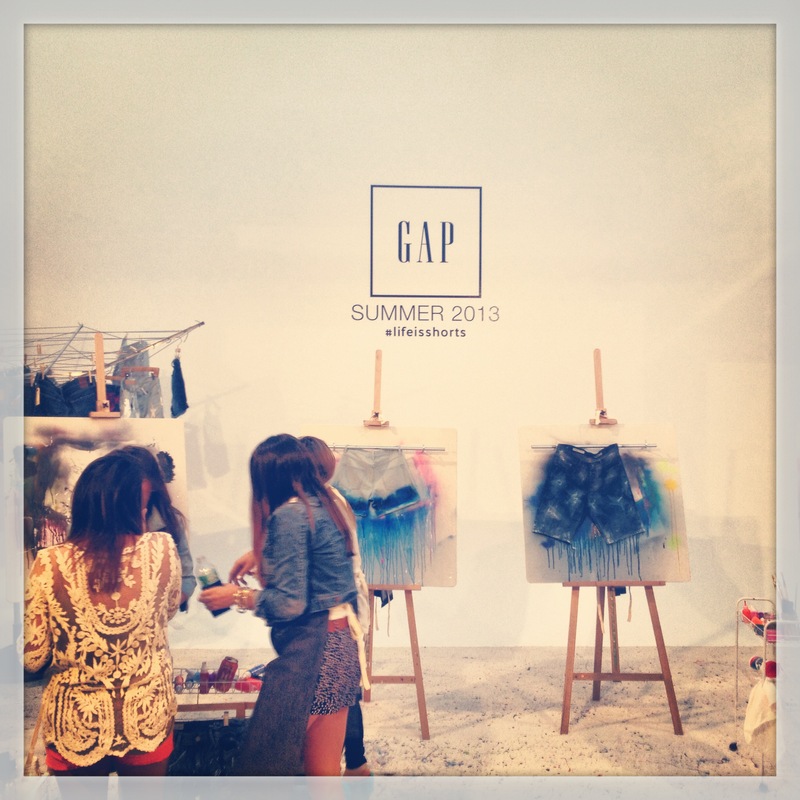 And I can’t wait to get my personalized GAP 1969 shorts and show them off this summer.